Natural results start with natural hair. 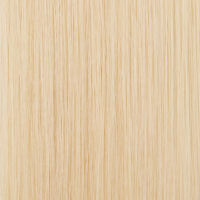 Our 100% Remy human hair provides exceptional styleability and longevity. 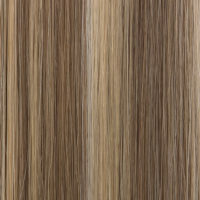 Available in nine colors that were developed to blend with the widest range of tones within their color category. 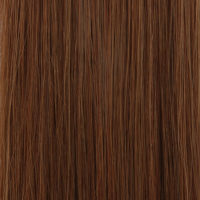 Our 3-inch wide weft offers the most versatility for the widest array of uses and results. Use one to wrap and thicken a pony or 10 to create dramatic length. 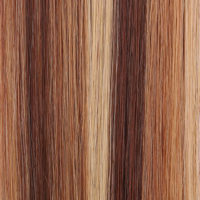 Apply vertically when creating updos or alternate color placement for color effects. 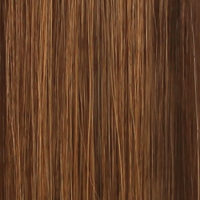 The 3-inch weft width makes this more than a clip-in extension. It’s a tool that allows you for better finishing results. 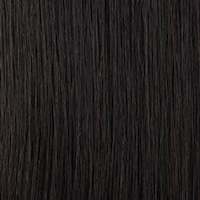 Thin, comfortable weft—Fineline® technology makes the extension comfortable and virtually undetectable. 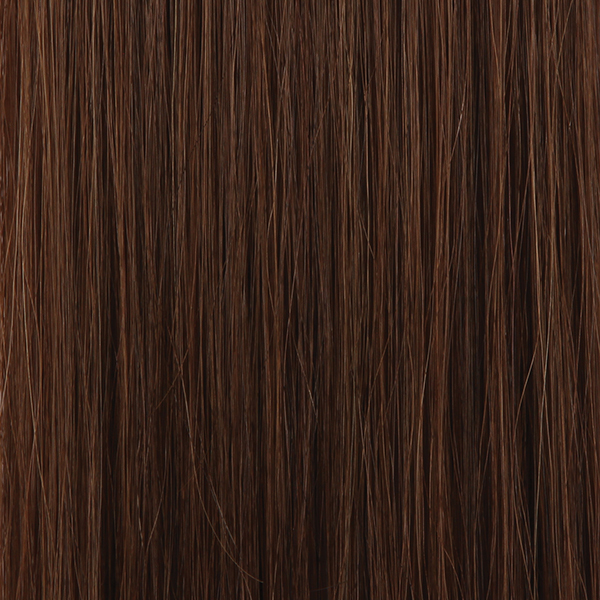 The Fineline weft adds to the clip-ins feeling of weightlessness. The result? No pulling, sliding or bulkiness at the attachment site. 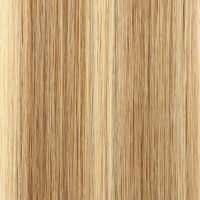 Because of its unique polymer base, the Fineline weft is the same color as the hair attached to it. 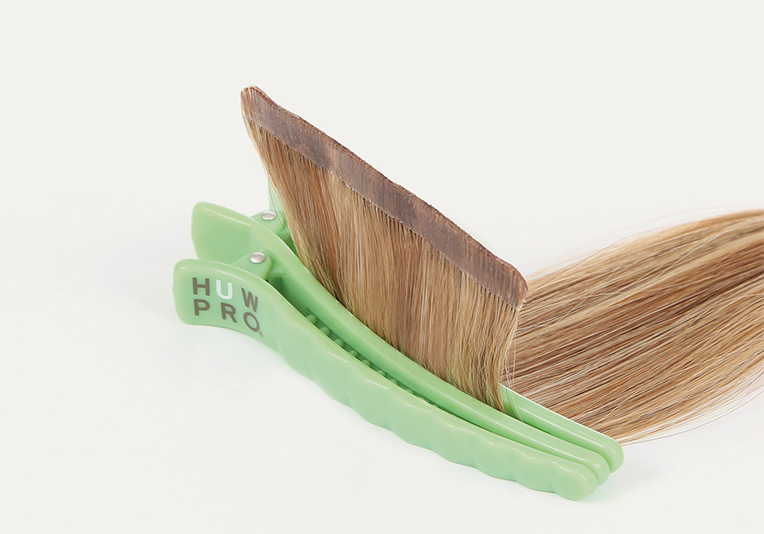 This unique weft can form to the head shape while in application—making HUW PRO clip-ins the most comfortable and undetectable clip-in extension available. Side by side clips keeps the extension from buckling or sagging. This alignment allows the weft to stay in place through styling and gentle brushing, and means no back-combing is needed to create an anchor for the clip to be attached to. 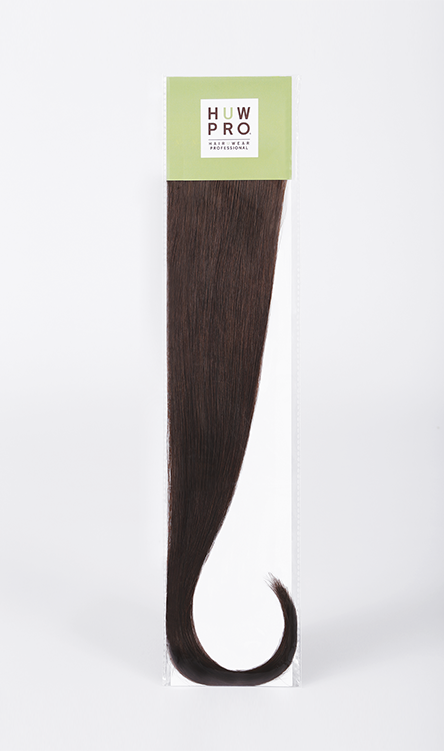 The clips are pressed, not stitched, into the weft to provide greater strength and durability which results in easier styling. 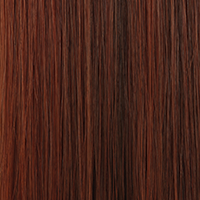 Ask your salon professional how HUW PRO clip-ins can give you more length, volume or color enhancement. Click here to find a HairUWear Professional near you.